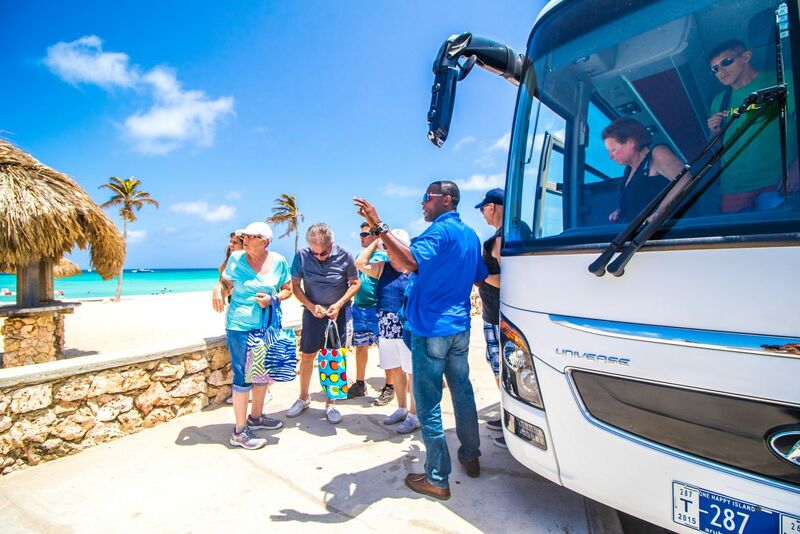 Explore Aruba on land and in sea! 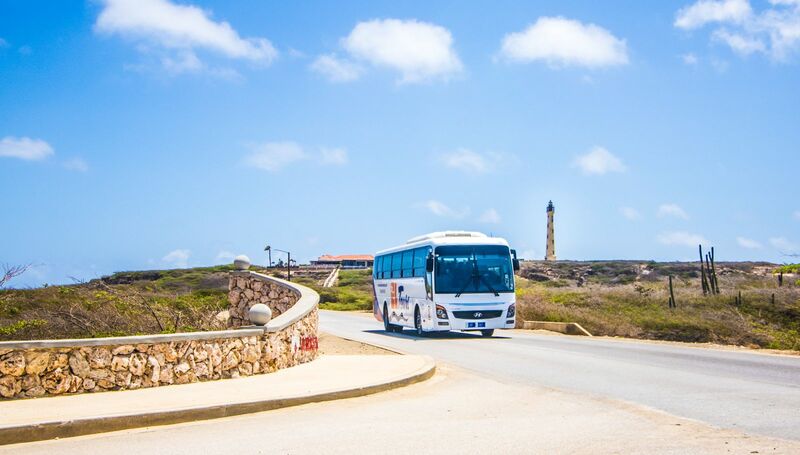 From the comfort of an air-conditioned bus your friendly and professional tour guide will show you beautiful historical and natural landmarks while keeping you thoroughly informed about Aruba and its history. This tour includes a beautiful chance for snorkeling at the famous Arashi beach. 8:30 AM – Cruise ship and hotels. 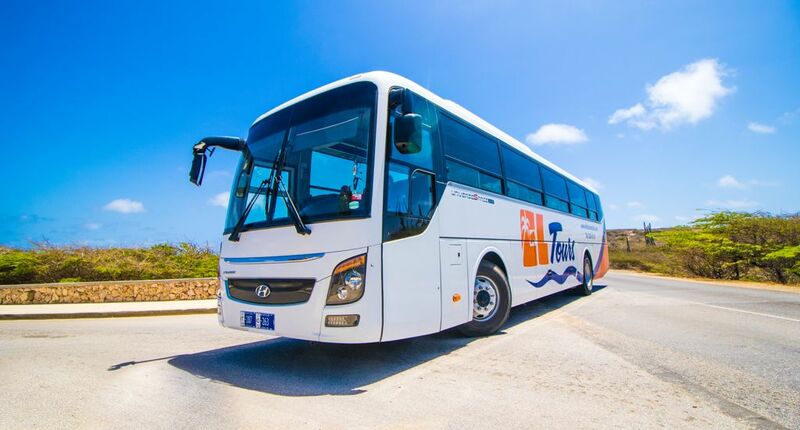 Your first stop will take you to the Aloe Vera Factory and Museum. 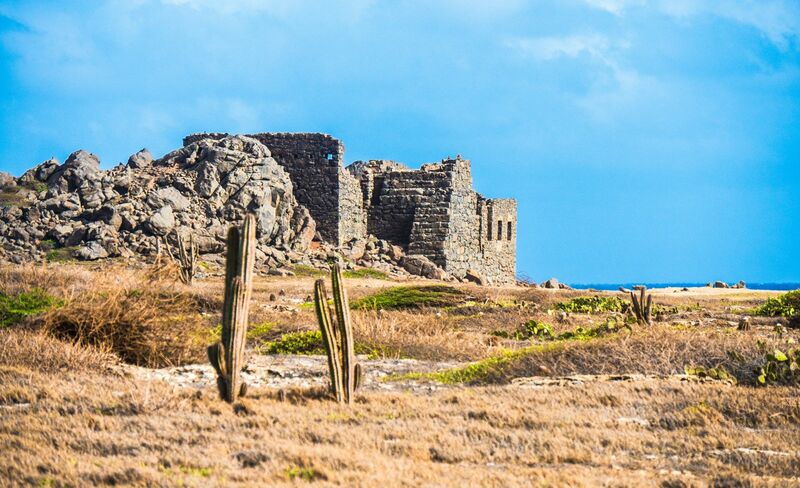 Aloe, first introduced to the island in 1840, became a very important part of Aruba’s history. 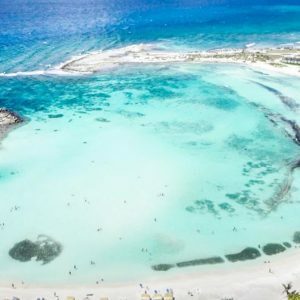 At one point Aruba was the largest exporter of Aloe in the world with almost two-thirds of the island covered in plants. 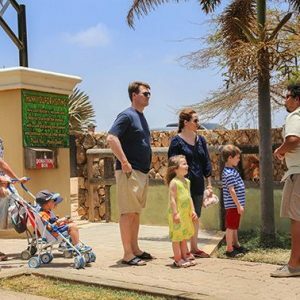 You will have the opportunity to take a tour through the state-of-the-art Aruba Aloe Factory and learn more about its history in the adjacent museum. Next you will visit the Casibari Rock Formation. 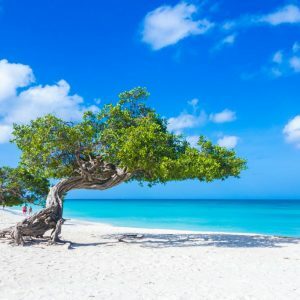 One of Aruba’s famous natural wonders the Casibari Rock Formation. This rock formation is a cluster of huge rocks. The rock formation, unique to the more typical features of the area, inexplicably rises up from the desert soil to create an unusual setting. Some of the rocks weigh several tons and feature peculiar forms. 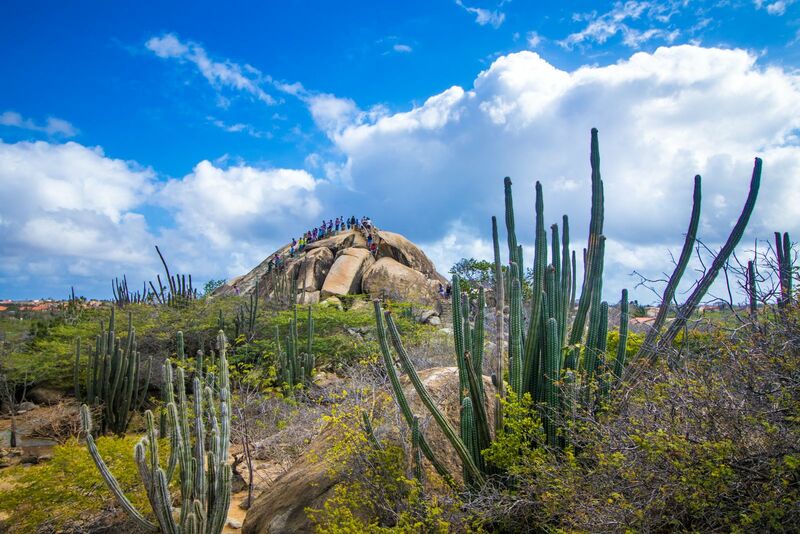 The Government of Aruba has created walking trails and steps through the rocks, allowing hikers to reach the top to obtain breathtaking views of the island. 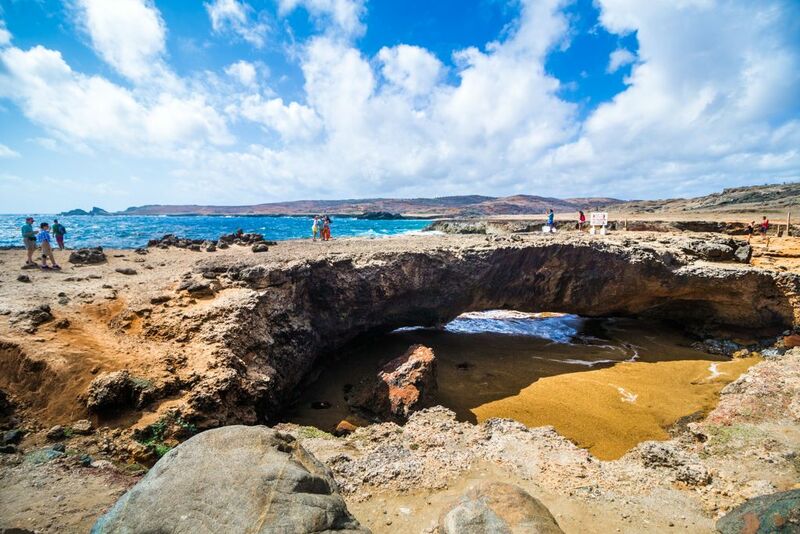 Your third stop will be at the Natural Bridge, a formation of coral limestone cut by years of pounding surf. It was one of the largest natural spans in the world, standing 23 feet above sea level and spanning more than 100 feet across until it collapsed in 2005. Nearby is the baby bridge that is a smaller version of the Natural Bridge. Next you will travel to Alto Vista Chapel. The chapel was built on the site of the first Catholic church built in Aruba in 1750 by a Spanish missionary. It is a special place for peace and contemplation, surrounded by the Aruban countryside. The next stop will be at the famous California Light House, named after a ship called the California, which has the distinction of having received distress signals from the Titanic as she went down in icy waters in 1912. 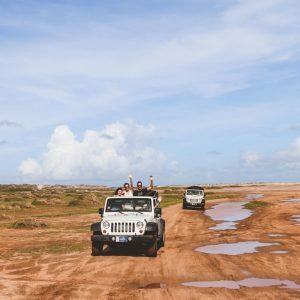 This area offers some of the most beautiful scenic views of Aruba. Your final stop will be at Arashi Beach. Famous for its beautiful white sand and great snorkeling. You will get the opportunity to go for a swim, do some tanning or go snorkeling. Snorkeling equipment is included. Bring a bathing suit (preferably under clothing) and a beach towel.